Thinking Matters is proud to be hosting Josh McDowell and Sean McDowell on a New Zealand tour with events in Auckland, Tauranga, Hamilton, and Christchurch. 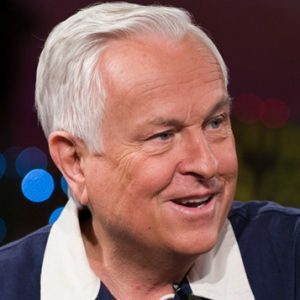 Josh & Sean McDowell are writers and teachers who are passionate about bringing the truth of the Gospel to a world hungry for the knowledge of Christ. As a young man, Josh McDowell considered himself an agnostic. Because of a troubled and hurtful home life, he truly believed that Christianity was worthless. However, when challenged to intellectually examine the claims of Christianity, Josh discovered evidence for the reliability of the Christian faith. 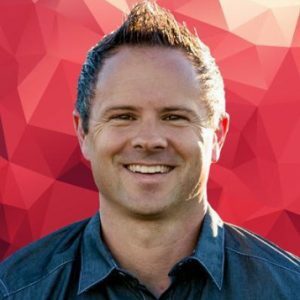 Dr. Sean McDowell is a gifted communicator with a passion for equipping the church, especially young people, to make the case for the Christian faith. They each share about their early years and what motivates them to bring evidence for the veracity of Scripture to those who need the freedom truth brings.